Bertera Subaru of Hartford began working with Mittcom Auto in 2010. Their goal was to be the #1 Subaru dealership in Connecticut. Which we were able to help them achieve. We worked with them to create a well-rounded and cohesive campaign multiple media channels, TV, Cable, Radio, Digital and Mobile advertising campaigns. 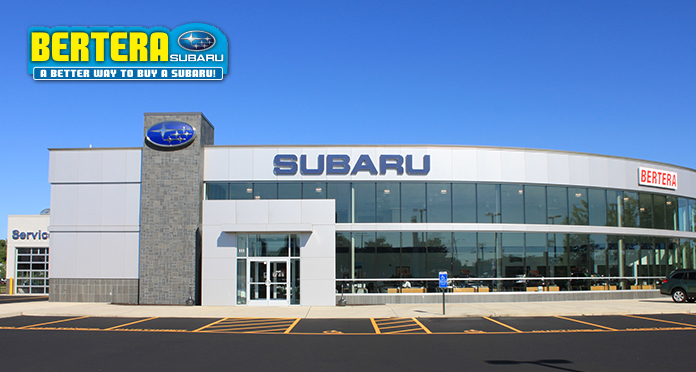 Top 15 Subaru dealer in the U.S.